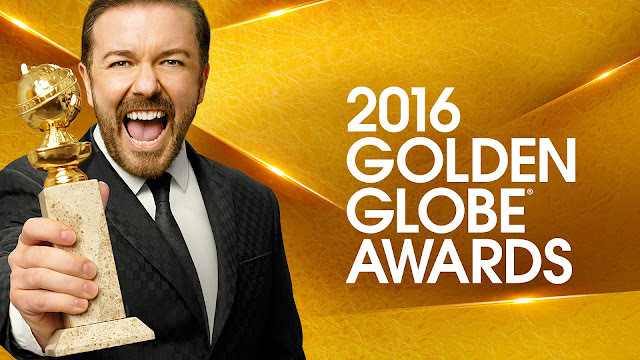 2016 Golden Globe Awards Live Stream. The much anticipated awards season kicks off with a bang. The stars come out to shine tonight with the 73rd edition of the Golden Globe Awards, recognizing excellence in film and television, both domestic and foreign. The Globes is highly watched as it has heavily influenced who will dominate at the prestigious Academy Awards (Oscar Awards) the following month. Ricky Gervais return to lend his unique blend of humor and wit to the awards ceremony. This will be his fourth time hosting the awards show. The Golden Globe Awards 2016 is scheduled to air January 10, 2016 live the Beverly Hilton Hotel in Beverly Hills, California with NBC providing the live broadcast. Denzel Washington will be presented with the Cecil B. DeMille Award. The 2016 Golden Globe Awards Nominations were announced on December 10, 2014 by Angela Bassett, America Ferrera, Chloe Grace Moretz and Dennis Quaid.